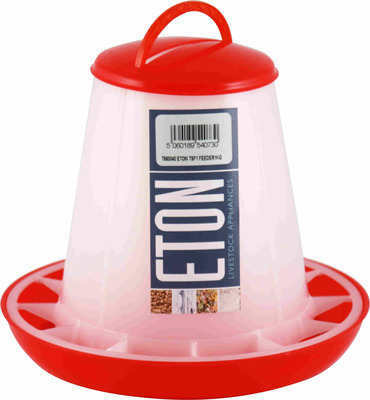 The Tusk Plastic Poultry Feeder ensures birds with a constant supply of food. The circular shape is simple to feed from, and allows several birds to feed at the same time. The flat base prevents the feeder from being tipped over.